The business of the company in question is processing of liquid chlorine. It is located three kilometers from downtown Yambol, in the city's industrial zone. The call was placed by workers from the factory next door. It was received at 3:30 am. 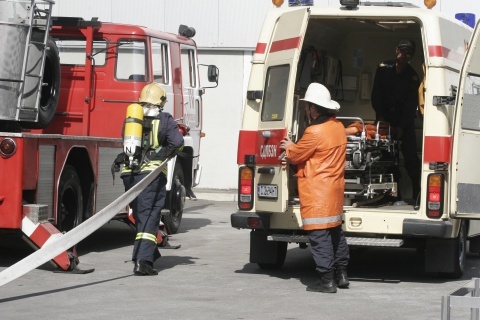 Civil Defense in Yambol say the area is sealed, even though the level of harmful substances in the air is not high or above the norm.